Do we now know when Dirt 4 will be released for Mac and Linux? Indeed, and it’s not very far off! 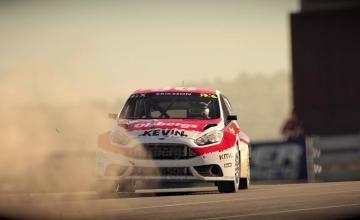 In June of 2017 Codemasters released DiRT 4 on Playstation 4, XBox One and PC. They haven’t forgotten about alternate computer platforms….it’s just taken a while. 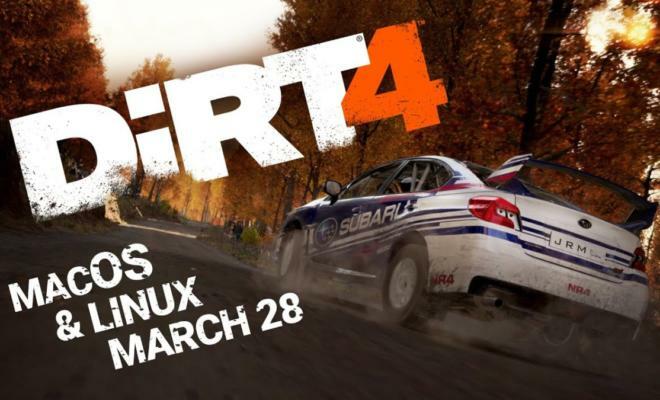 Mac and Linux versions of DiRT 4 will be here March 28 — just three days. For a taste at what the game will look like on the new platforms, check out the new trailer released by Codemasters today. 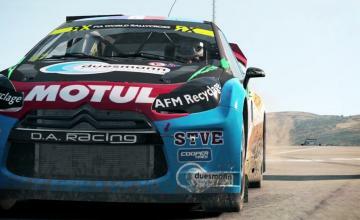 Dirt 4 will be out for Mac and Linux March 28.